Adaptation of Jack Kirby's Revered Fourth World for Warner Bros.
Ava DuVernay will follow up A Wrinkle in Time with a Jack Kirby adaptation. 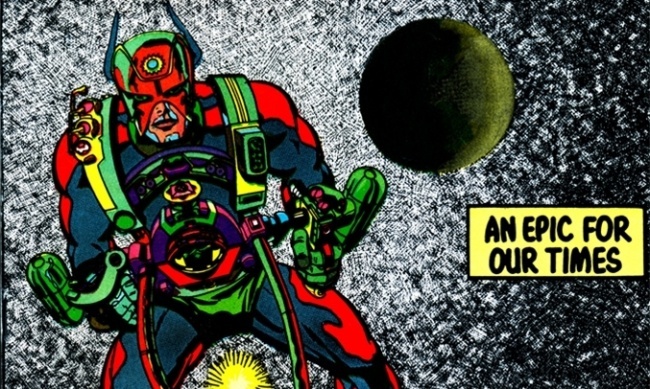 The director will helm The New Gods for Warner Bros. according the Deadline. Kario Salem (Chasing Mavericks) has been hired to write the film. Further details on the film are pending. The film will mark the second time DuVernay directs a film with a budget over $100 million, after she became the first black woman to do so with Wrinkle (see “'Avengers: Infinity War,' 'Robotech,' 'Death Note,' 'Wrinkle In Time,' 'Bumblebee,' & 'Spencer & Locke'”). It’s quite a leap from DuVernay’s breakout film, Selma, which had a much more modest budget of $20 million. 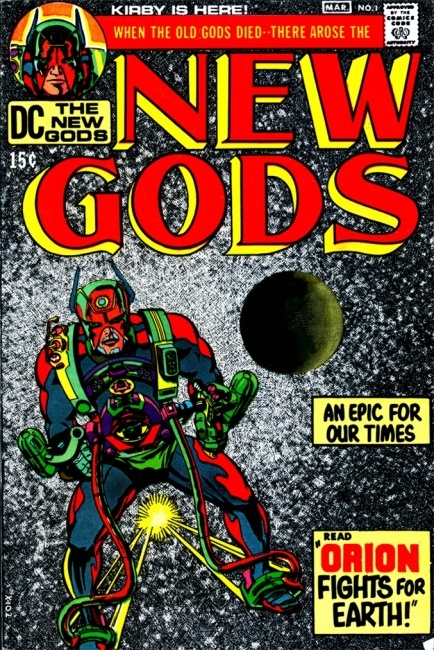 The New Gods, or the Fourth World, debuted in 1971. The superpowered denizens of idyllic New Genesis and dystopian Apokolips include some of DC’s most memorable characters, such as Darkseid, Mister Miracle, Highfather, Orion, Steppenwolf, and Big Barda, who DuVernay once identified as her favorite superhero via Twitter. Darkseid has been a major player in the greater DC universe, as has Mister Miracle, who is currently starring in a 12-issue limited series from Tom King and Mitch Gerads (see “Mister Miracle Returns to Comics”).